Looking for a weekend getaway but struggling to find something on the cheaper side, yet still charming and memorable? I’ve got just the right place for ya! Kraków. In Poland. There are many reasons why I think the old capital of Poland is a great choice and I want to give you as many tips as possible for visiting – from a Polish person’s perspective! 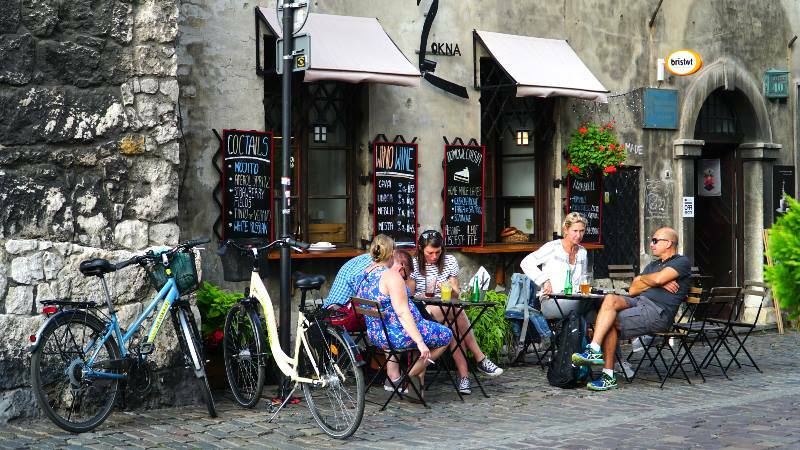 Meaning – tips on spending even less money than you usually would, the best food you could try and places that serve it (not necessarily touristy) and I might also throw some Polish words in so the people will treat you like their new friend! 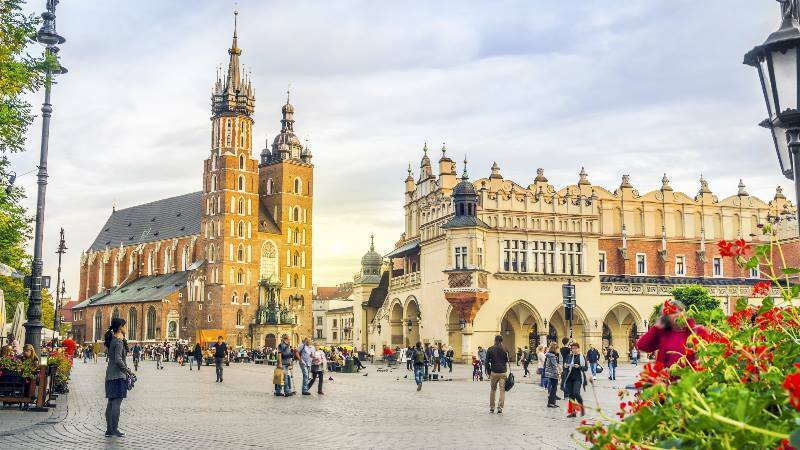 Kraków is incredibly cheap compared to other cities in Europe that might be of a similar vibe, such as Prague or Budapest. Especially if you know where to go or know some tips from the locals (ekhem)! So, get ready for some insanely delicious and ridiculously cheap food, crazy cheap booze (think shot bars etc. ), beautiful sights to visit and transport tips that will let you be in Zakopane (the stunning mountain town) in no time. I will be sharing all of this in future articles! Where do we start? Polish food is delicioussss. It’s quite heavily meat based, but there are also great vegetarian options too. Knowing what to get is the trick, especially when visiting local places. This is where my favourite recommendation comes in: ‘Mleczny Bar’ – Milk Bar. Mleczny Bar’s have a communist vibe to them – they’re super simple and cheap, but the food is the kind of food you’d get at a Polish family’s dinner. 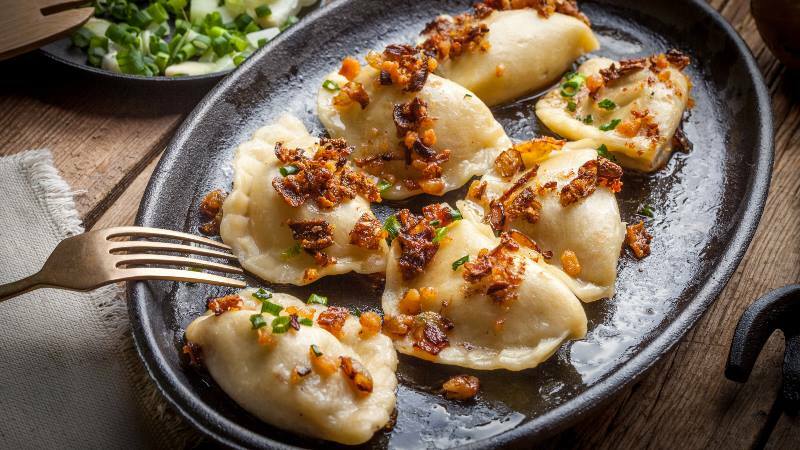 Pierogi (dumplings), schabowy (schnitzel) or the honky sausages which are usually served with fried onions. Sooooo good. 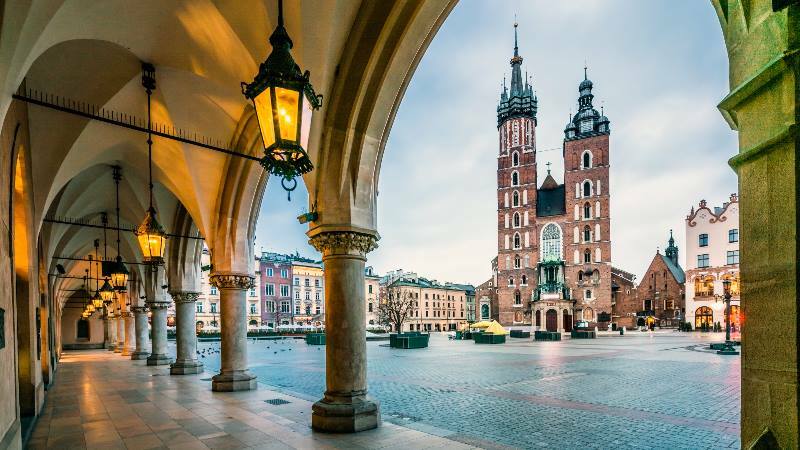 Krakow is very easy to explore, more and more people tend to be speaking English and in general – it’s quite an easy place to communicate. Saying that again as everywhere – if you know local tips, you’ll end up having a completely different experience. You can walk pretty much everywhere as it’s a big city but small enough to explore on foot – especially when dividing the areas into a couple of days. The public transport is also pretty straight forward and not too expensive, even when travelling out of the city! People are super friendly, but one tip, however – try to learn how to say hello (cześć – pronounced like cheshch), thank you (dziękuję – jen-koo-yeh) and please (proszę – proh-sheh). Knowing just these three expressions alone will get you far. Even if you cannot pronounce them correctly – people will appreciate it a lot. And I mean it! As anywhere in the world – people like to see that you at least try! Kraków is a city which managed to keep its appeal throughout all the years of war, and it’s invasive neighbours. 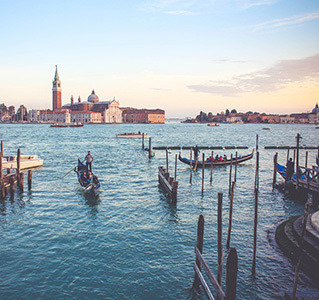 Walking around the old town will take you into a different world of pure beauty and history. 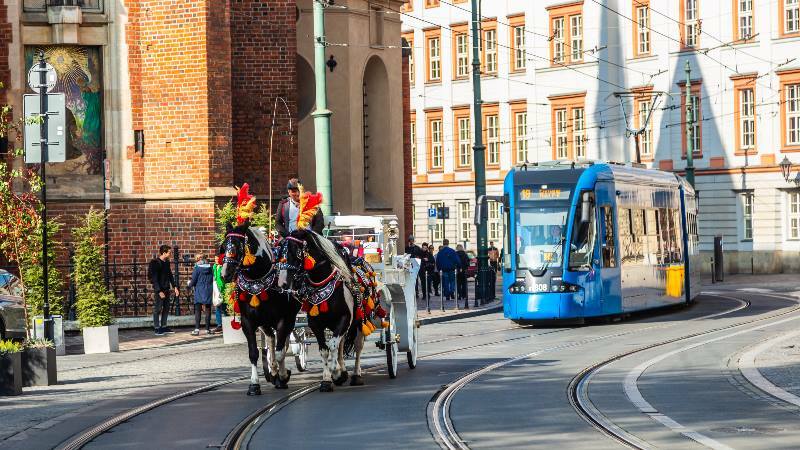 Taking the Royal Road route which includes main sights such as the city walls where St Florian Church is, the Gothic Barbican (fortified passageway), Sukiennice (a Renaissance style textile market), Kazimierz (the Jewish Quarter) and so much more! 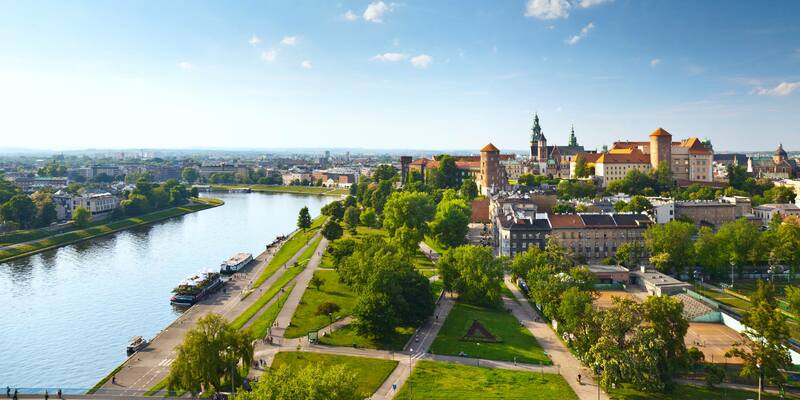 Even this route on its own will make Kraków worthwhile and memorable! So here you go, just a few reasons why visiting Kraków is a good idea! Stay tuned for more. 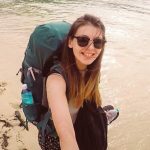 Previous Previous post: Can You Go Travelling With Just One Suitcase?